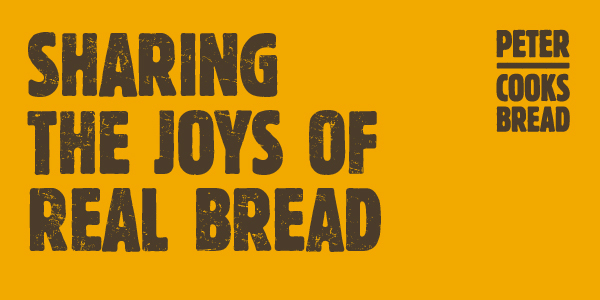 We’re passionate about making bread that tastes great, is good for you and helps the local community. Every loaf that comes out of our oven is made slowly by hand, using just four ingredients - ﬂour, water, yeast (mostly wild) and salt. We're incredibly proud to have been awarded Best Food Producer at the Visit Herefordshire Awards for Excellence for the last two years running. And we don't just bake it, we also teach you how to bake your own Real Bread at home on our workshops. Check the latest dates. Find out the latest goings-on in our newsletter.